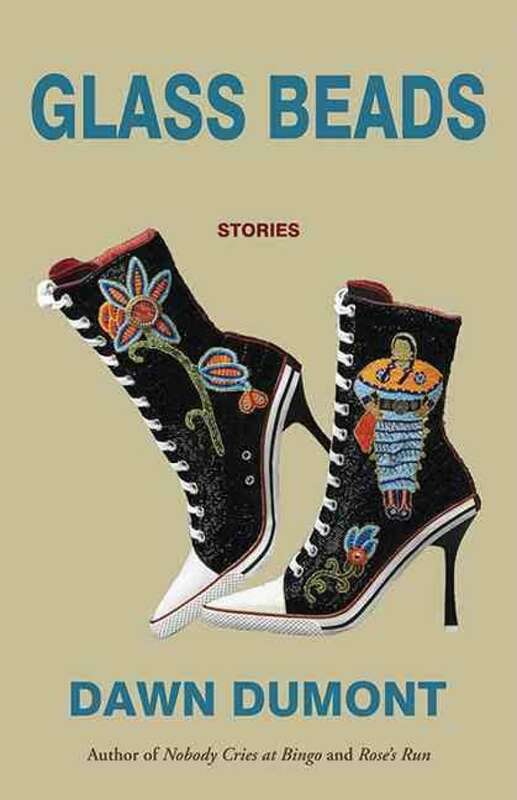 This collection of short stories by Dawn Dumont follows the friendships of four interconnected Indigenous people over two decades against the cultural, political and historical backdrop of the 90s and early 2000s. These 20 short stories interconnect the friendships of four Indigenous people — Everett Kaiswatim, Nellie Gordon, Julie Papequash, and Nathan (Taz) Mosquito — as the collection evolves over two decades against the cultural, political and historical backdrop of the 90s and early 2000s. These young people are among the first of their families to live off the reserve for most of their adult lives, and must adapt and evolve. In stories like "Stranger Danger", we watch how shy Julie, though supported by her roomies, is filled with apprehension as she goes on her first white-guy date, while years later in "Two Years Less A Day" we witness her change as her worries and vulnerability are put to the test when she is unjustly convicted in a violent melee and must serve some jail time. As well as developing her characters experientially, Dawn Dumont carefully contrasts them, as we see in the fragile and uncertain Everett and the culturally strong and independent but reckless Taz. They told her that she was no one's baby which would have made her sad except that they had told her a few times and tears don't come after a while. This time they didn't want her to have one of the video game controllers and one ot them tugged on it in her hand while the other pushed her from behind. She was smaller than them but she could fight better. But if she punched one of them, they would scream until their mom came and then she'd be in real trouble. So she dropped it on the floor with a bang and walked out. One of them called out, "Mom!" She she picked up speed, across the linoleum, through the back door. In a flash. So fast, superfast. The door banged behind her. She was heading for the treehouse that the girls' dad had built for them. "Our playhouse," they said, meaning not hers. But she could hide there. From Glass Beads by Dawn Dumont ©2017. Published by Thistledown Press.